Our Family Name Goes on Every Jar. Delicious, Easy to Make Recipes. 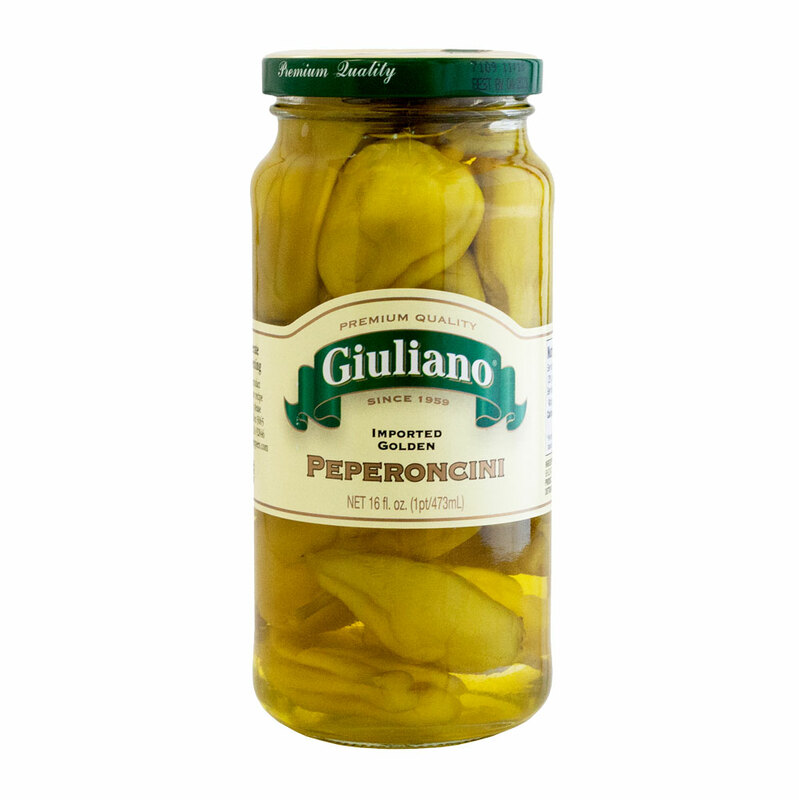 Giulianos’ Specialty Foods has been family owned and operated since 1959 when my dad, Connie Giuliano, and I used to load up our old stake-bed truck and sell high-quality products door-to-door to all the Italian stores and delis throughout our neighborhood. Now, almost 60 years later, we still own and run the business, along with my sons Brian and Corey, and we still sell to our neighbors. But we’ve outgrown the old truck. We’re now one of the nations biggest suppliers of pickled peppers and vegetables, with suppliers from all over the world, including Greece and Spain. Plus we have the resources to acquire specific data that will support you in your efforts at providing “neighborhood marketing”. No matter how big our business grows, though, or how many people we employ, when you really get down to it, we’re still just Connie’s son and his grandsons. In other words, we’re just the Giulianos, doing the same thing we’ve been doing for over five decades: giving you the absolute best quality and service you’ll find anywhere. Because for us, it’s family! 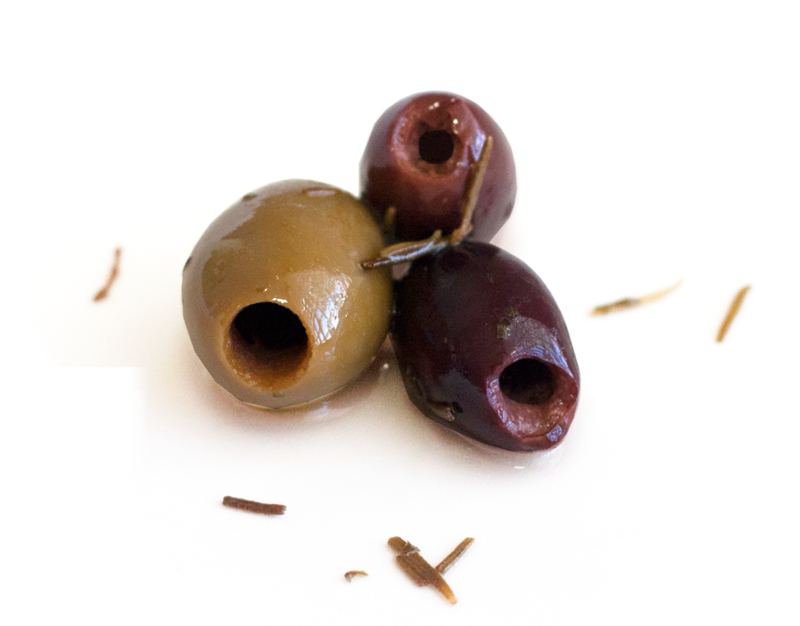 From stuffed olives to delicious specialty peppers, quality is always our priority. When it comes to our products and the service we provide to our customers, maintaining excellence is the highest priority for our quality control department. And that’s true whether we’re talking about our famous peperoncini that arrive almost daily from Greece, or any of the other fine vegetables that are grown in our own California backyard. We realize that our family’s good name depends on paying attention to detail and giving you exactly what you want and need, exactly when you want and need it. 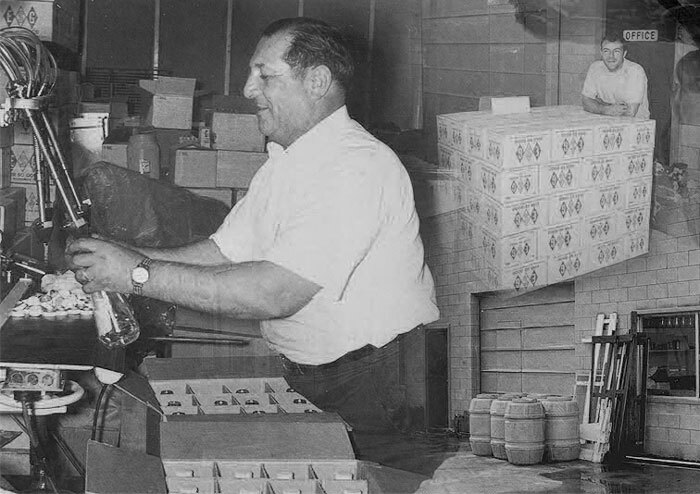 Committing ourselves to Quality has always been – and will always be – a Giuliano family tradition!